A safe and economical suds that is wonderful for head-to-toe cleansing for even the most sensitive skin! The saponified soap base is wonderfully lathering without using any stripping or harsh chemicals. 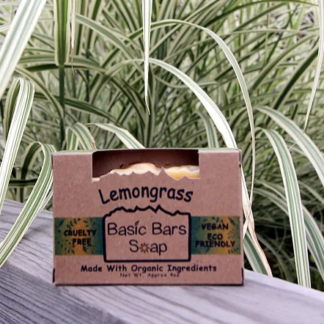 Organic ingredients, eco-friendly packaging, and locally made- are just a few of the reasons we love our Basic Bars Soap. Lavender Lemon Lime will remind you of Spring!!! Ever have Lavender Lemonade? This was the inspiration behind this scent (but with a lime-aid twist). The Lavender Lemon Lime Basic Bar is a refreshing clean citrus scent with a beautiful two-tone look sure to bring some fun to your bath or wash basin! Made with Saponified oils of: Organic (sustainably & responsibly sourced) Palm oil, Organic Olive oil, Organic Coconut oil, Organic Castor oil, Organic Macadamia nut oil, Kukui nut oil, Organic Lavender E.O., Organic Lemon E.O., Key Lime E.O. If you love Lemon, you will love the Lemongrass Basic Bar! This bar has a strong but soft lemon smell that’ll make you hungry for anything lemon! Made with Saponified oils of: Organic (sustainably & responsibly sourced) Palm oil, Organic Olive oil, Organic Coconut oil, Organic Castor oil, Organic Macadamia nut oil, Kukui nut oil, Organic Lemongrass E.O. Lavender is known to help reduce stress, calm & soothe topically and mentally along with many other wonderful effects. This lavender bar is a true lavender scent, as if you were smelling the flowers right from the garden or farm. 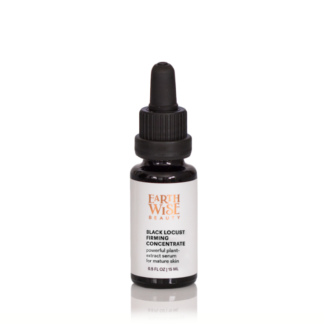 Since there are only essential oils and never chemically engineered fragrance oils, you will experience a true sense of calm from the natural earthy lavender scent, as mother nature created. Made with Saponified oils of: Organic (sustainably & responsibly sourced) Palm oil, Organic Olive oil, Organic Coconut oil, Organic Castor oil, Organic Macadamia nut oil, Kukui nut oil, Organic Lavender E.O. The Activated Charcoal is known for its detoxifying benefits so acne sufferers whether it be face or body will love this bar. Bentonite clay is used for its firming abilities and extraction of skin impurities. Tea Tree Essential Oil is known around the world for its astringent and anti-bacterial and antifungal effects. Lavender Essential Oil and Peppermint Essential Oil are known for their skin soothing effects. Made with Saponified oils of: Organic (sustainably & responsibly sourced) Palm oil, Organic Olive oil, Organic Coconut oil, Organic Castor oil, Organic Macadamia nut oil, Kukui nut oil, Activated Charcoal (food grade, made from coconuts), Bentonite clay (food grade), Organic Tea Tree E.O., Organic Peppermint E.O., Organic Lavender E.O. Pine tar is an incredibly therapeutic ingredient for sensitised skin. If you want a bar to help bring your skin back to a healthy balance, this is the one. It helps to calm irritation and inflammation from a multitude of skin issues like: bug bites, poison ivy, psoriasis, acne and eczema. Even if you’re not experiencing such uncomfortable skin ailments this bar’s mild scent and lovely lather will make you swap out your daily soap! Made with Saponified oils of: Organic (sustainably & responsibly sourced) Palm oil, Organic Olive oil, Organic Coconut oil, Organic Castor oil, Organic Macadamia nut oil, Kukui nut oil, Pine Tar. This bar has is one of the founder’s household favorites. Tea Tree oil and Chamomile Tea are the ultimate yin and yang! The Chamomile Tea helps to soothe the skin while Tea Tree reinstates balance for problematic skin such as acne, or eczema. Made with Saponified oils of: Organic (sustainably & responsibly sourced) Palm oil, Organic Olive oil, Organic Coconut oil, Organic Castor oil, Organic Macadamia nut oil, Kukui nut oil, Organic Tea Tree E.O, Organic brewed Chamomile Tea, Organic loose leaf/bud Chamomile. 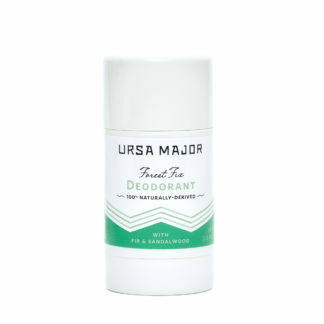 Perfect for those who are sensitive to smell. This bar has all the nourishment with none of the scent. Made with Saponified oils of: Organic (sustainably & responsibly sourced) Palm oil, Organic Olive oil, Organic Coconut oil, Organic Castor oil, Organic Macadamia nut oil, Kukui nut oil.